Start the Jewish New Year off with a blast and join us for a day of fun for all ages. Meet new Temple friends, visit with old friends and bring your own family and friends. 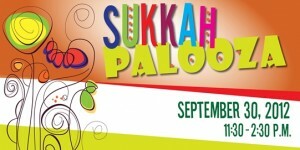 Sukkah building 101, carnival games, petting zoo, great food, wine tasting, entertainment and a boutique are just a few of the days activities.